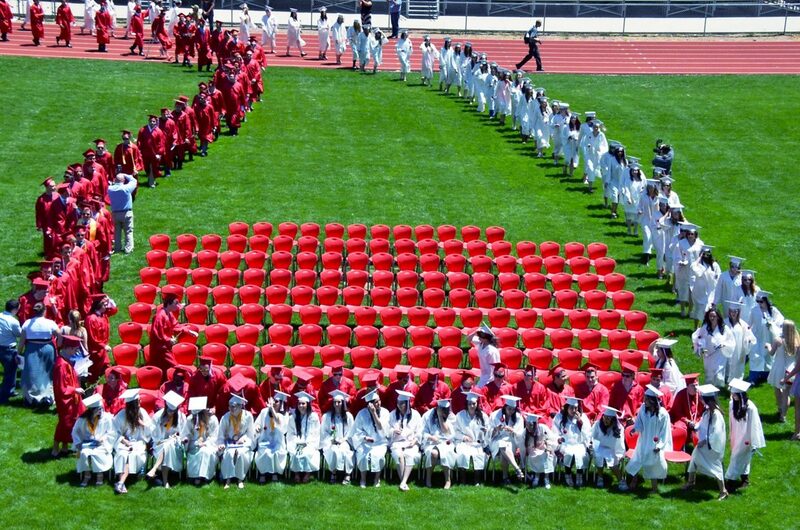 Glenwood Springs High School's graduating class of 2015 processed into the commencement ceremony on Saturday afternoon. 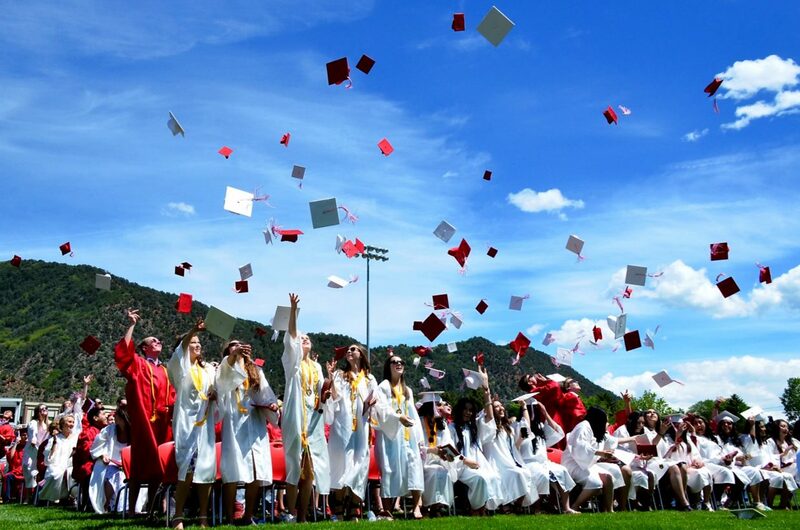 Glenwood Springs High School's graduating class of 2015 was the largest group of students to graduate from the high school in its history. 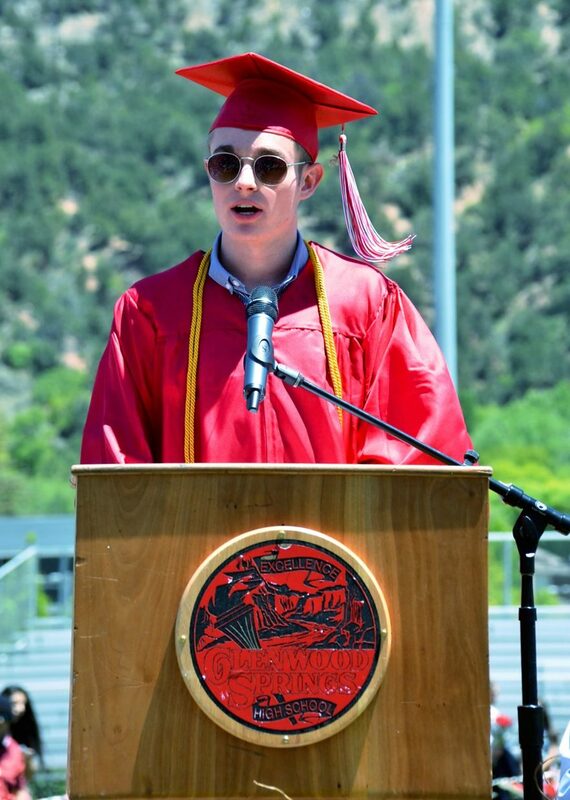 Ben Neiley introduced the keynote speaker at Glenwood Springs High School's commencement. Bryan Whiting was the main speaker at GSHS's commencement ceremony. 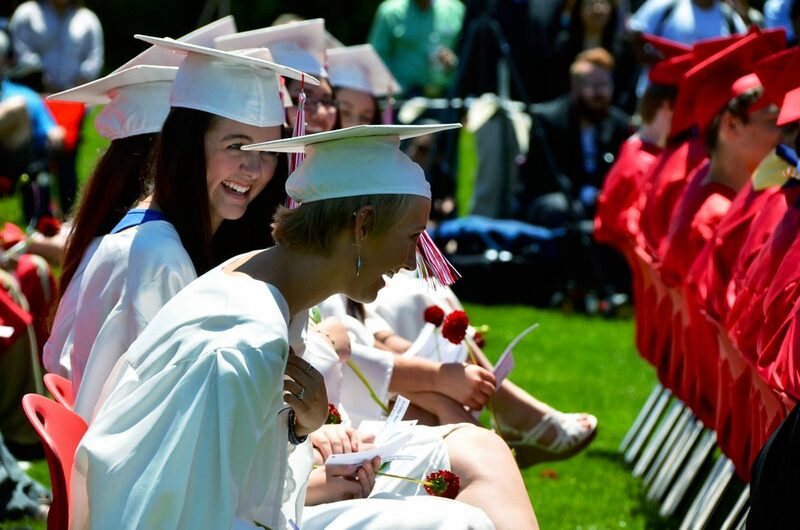 Students got a kick out of Bryan Whiting's remarks during commencement on Saturday afternoon. 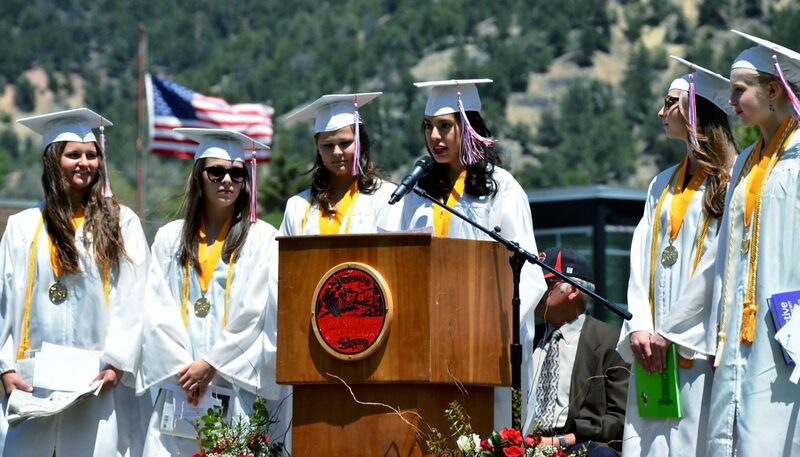 Valedictorians Sara Fleming, Hannah Nilsson, Morley Perrin, Carly Setterberg, Kira Willis and Lina Xochihua Castillo delivered the valedictory address on Saturday afternoon. Xochihua Castillo (at microphone) spoke in both Spanish and English. 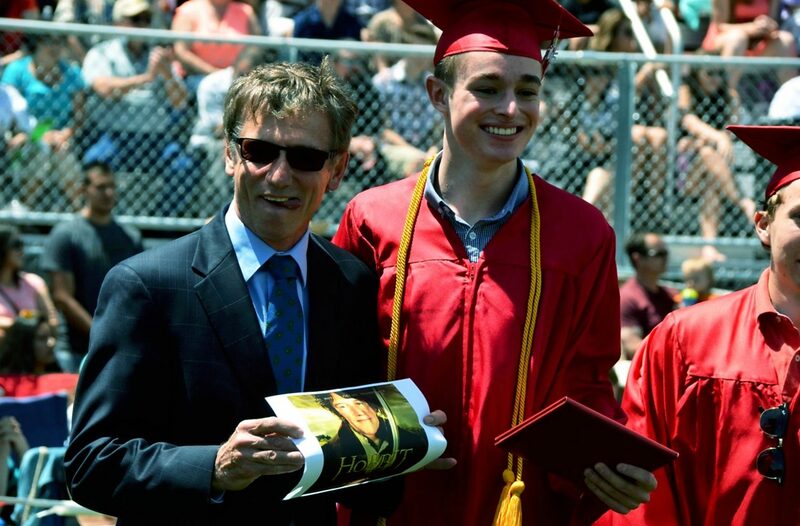 Ben Neiley, among other students, presented principal Paul Freeman with photoshopped images of his face in various movies poking fun at his English accent. Students cheered for each other as they received their diplomas. 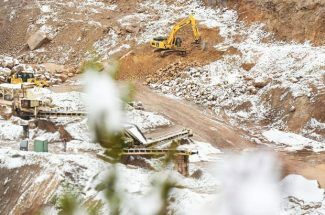 Glenwood Springs High School's graduating class of 2015 celebrated the end of their high school careers on Saturday afternoon. 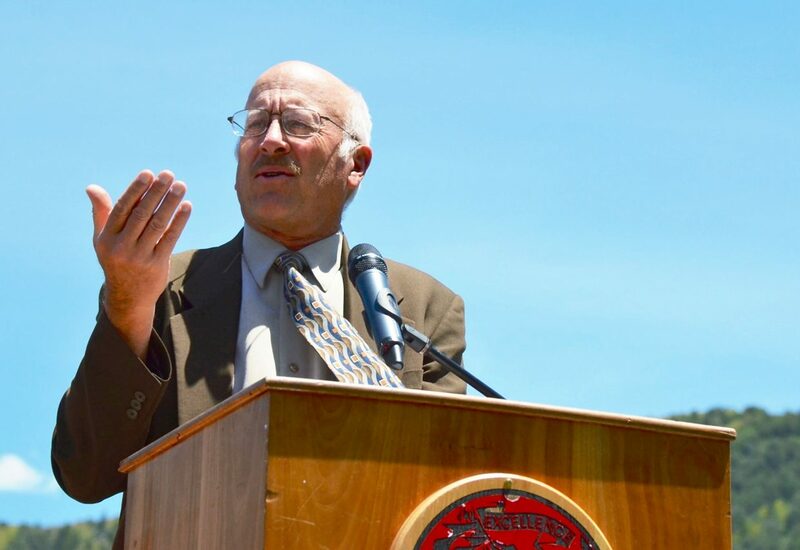 Retiring teacher Bryan Whiting, the inaugural winner and namesake of his own award, was chosen to address the assembly at Stubler Memorial Field. He wasn’t afraid to tell it like it is. In between well-worn jokes made conveniently specific at the expense of his coworkers, Whiting cautioned against the assumption that adulthood holds the cure for bad decisions and encouraged students to take command of their own lives. 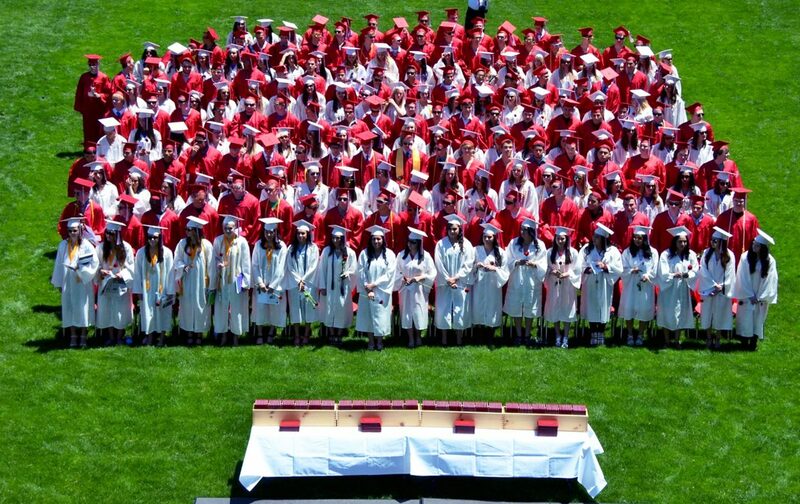 Despite the recent shift to weighted GPAs, the class of 2015 boasted six valedictorians, who hit upon a literary theme to bring both unity and diversity to their message. Using picture books, Carly Setterberg reminded her classmates to look back once in a while. “By holding on to our childhood, we learn to not dwell on the frivolous issues in our lives,” she said. Morley Perrin brought forth a chapter book. 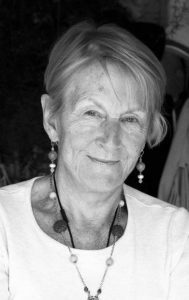 Next, Hannah Nilsson spoke to the unique, flexible nature of poetry. Sarah Fleming took the opportunity to stand up for the supposedly outdated newspaper. Embodying the travel guide she held, Lina Xochihua Castillo gave her speech in both English and Spanish. “Embrace change. Don’t give up, and enjoy the ride,” she said. Kira Willis closed the metaphor by acknowledging the changing meaning of the written word. 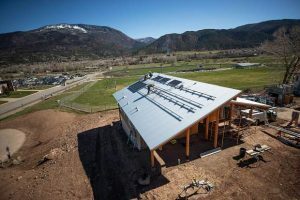 For those who may have rolled their eyes at the selfie sticks that occasionally appeared among the graduates, she extolled the positive sides of social media. 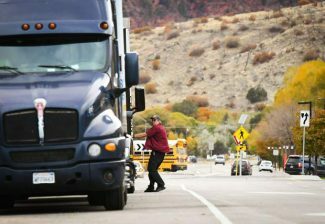 Before the tassels were turned, Freeman took a moment to acknowledge his double role as an administrator and a parent. 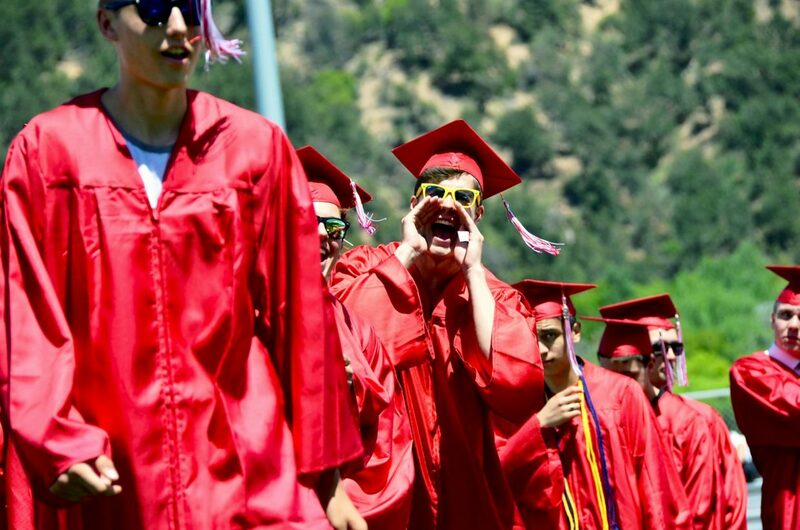 To “Good Life,” by OneRepublic, the Glenwood Springs High School Class of 2015 turned the page.